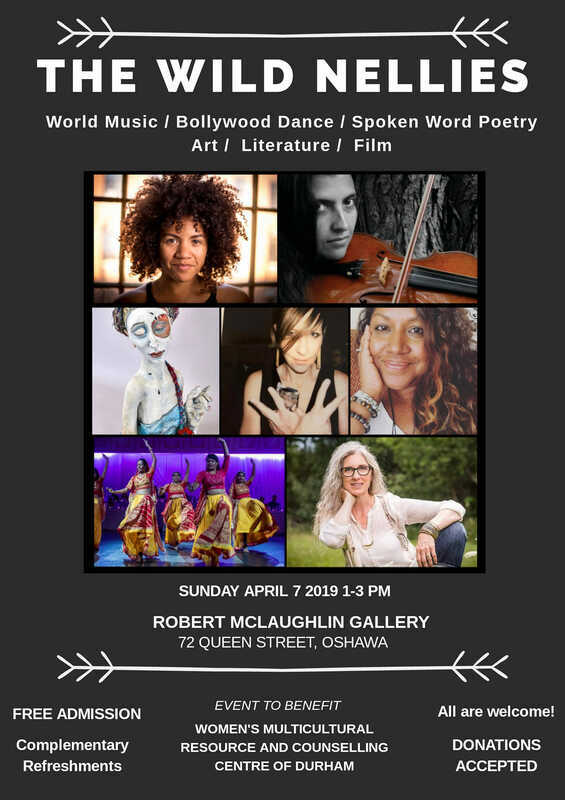 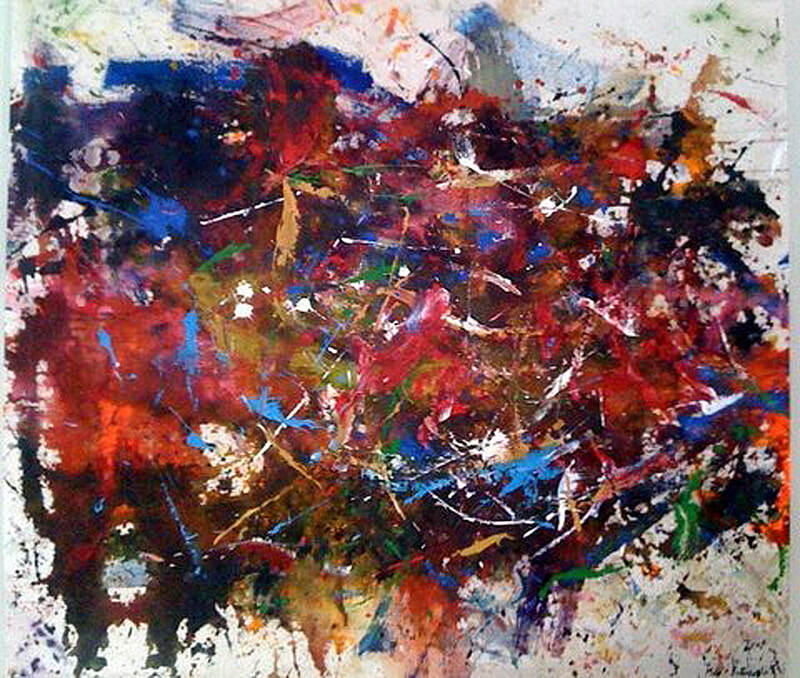 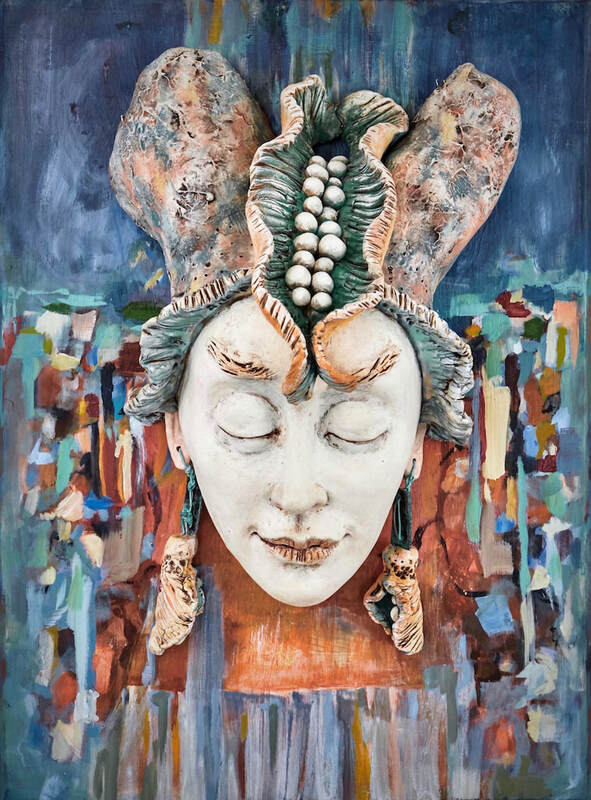 We invite you to immerse yourself in our vibrant art community! 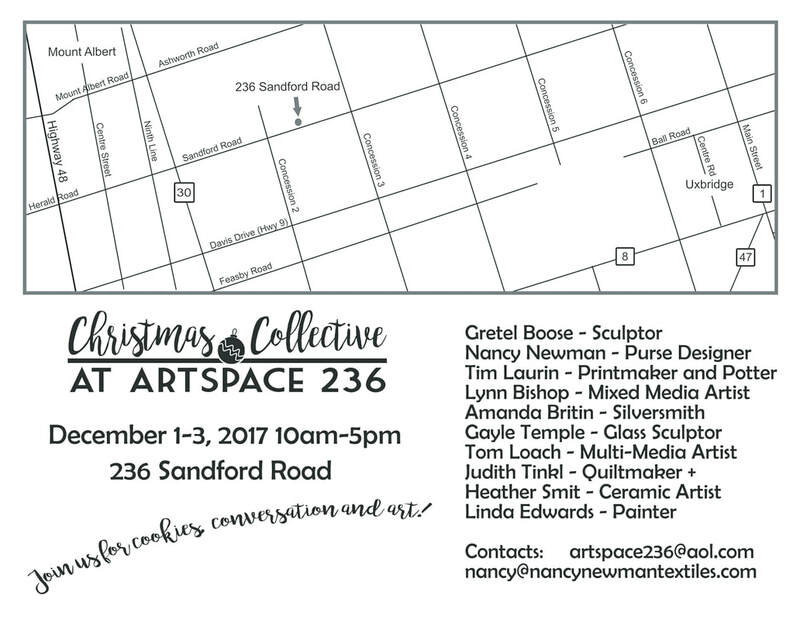 73 artists welcome you into 31 unique studio spaces where creativity rules and art happens. 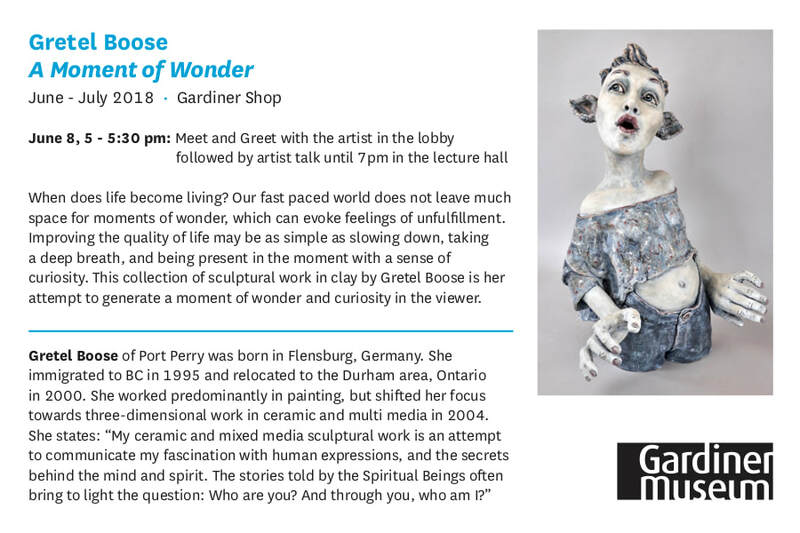 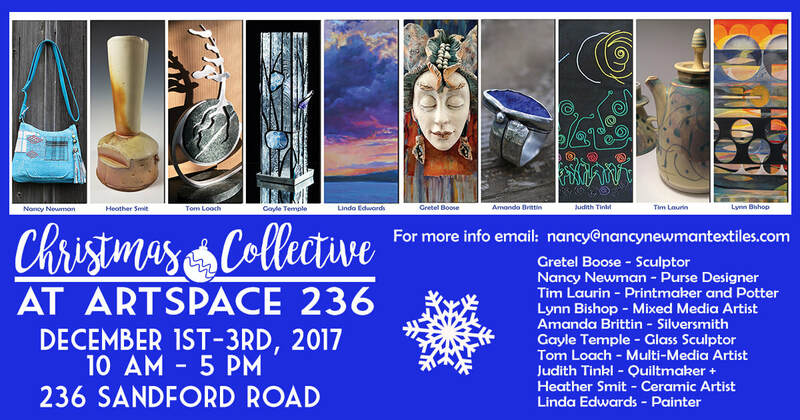 The artists of the 2018 Uxbridge Studio Tour look forward to meeting you! 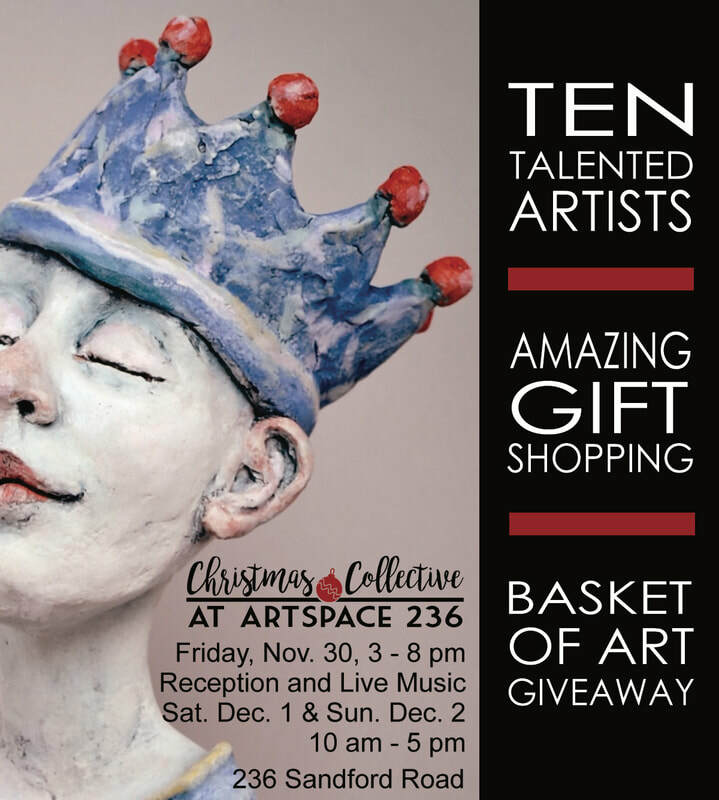 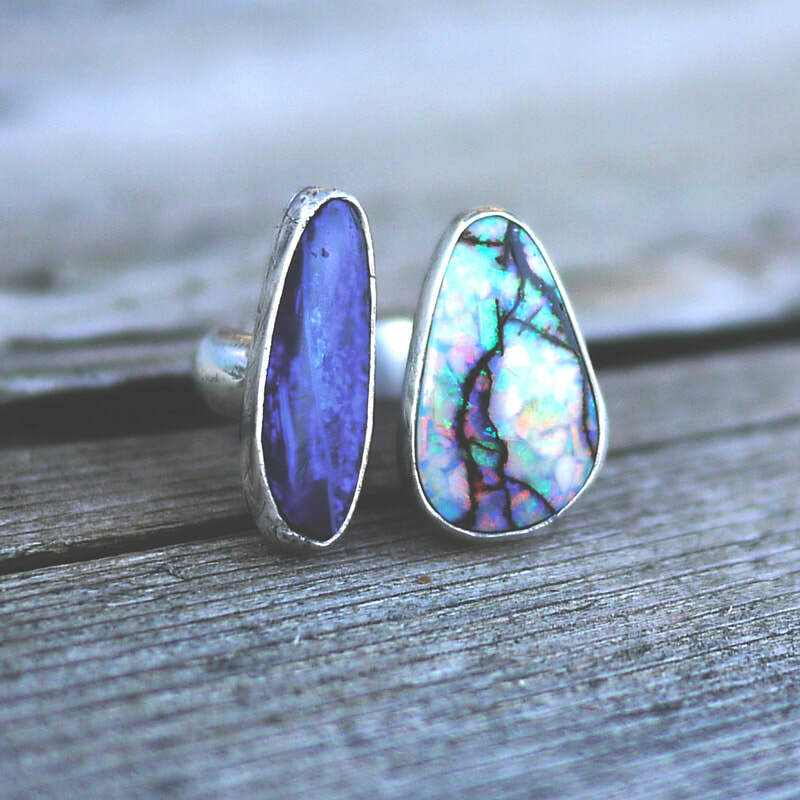 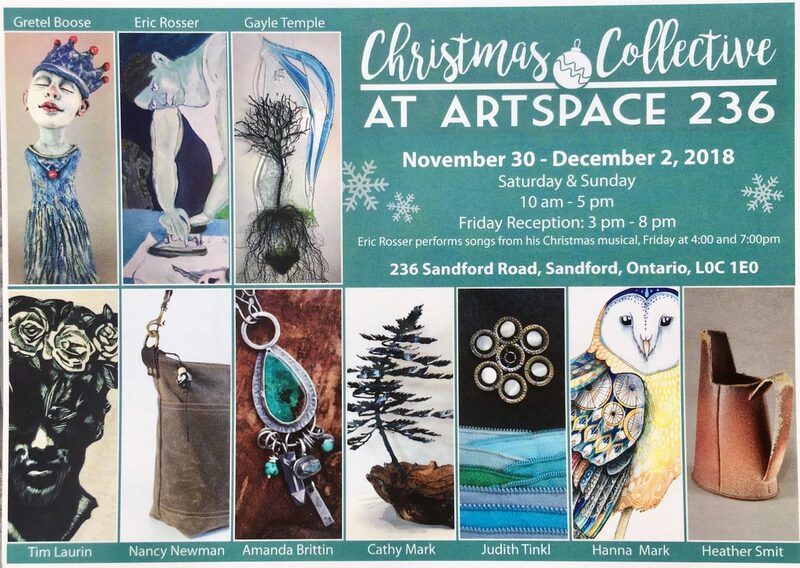 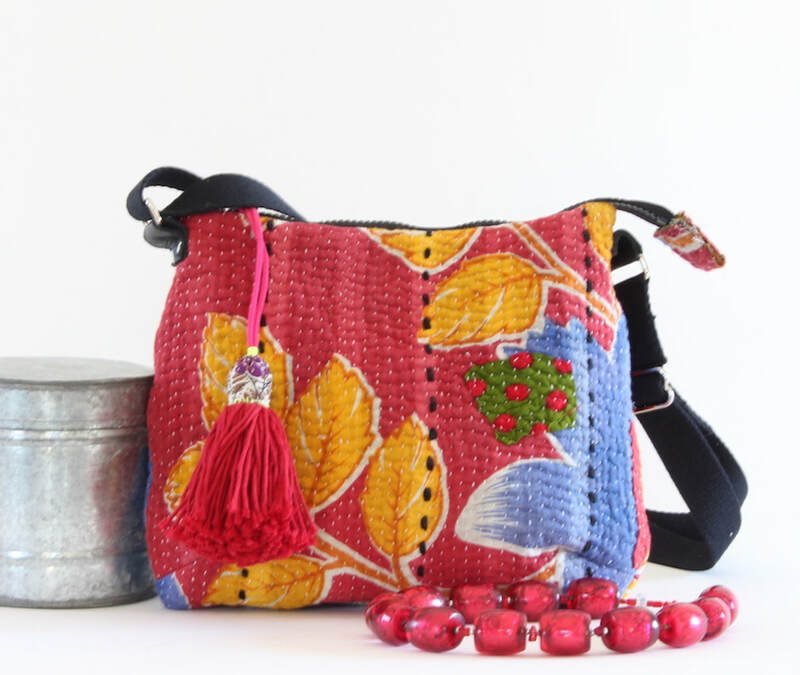 Find great gift ideas at our upcoming Christmas Collective at Artspace 236!